Thanks for the review. 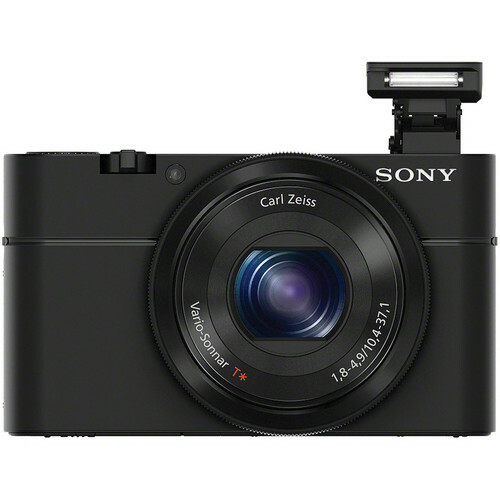 It will be interesting to learn if you keep the Rx100 or wait for the X20. I never came to like the RX100 whch I still own, but continue to use my X10 for a point and shoot. I just find the X10 more pleasnt to use and having at least some sort of viewfinder is important to me (can't wait for the X20). I also like the way the X10 renders images and Fuji colors. Maybe I haven't used the Rx100 enough to really get to know it like I do my other cameras. Mostly, I put a a small lens on my OM-D for a point and shoot since it fits easily in a coat pocket. Hi Ron - Love your blog. What are your JPEG contrast/sharpness/saturation settings? Where is the movie taken? What a beautiful area. Looking forward to the sum-up! The JPEG Fine setting was used along with the camera default settings for everything else. What I got here is something you could expect to get in real world everyday use. The only tweak I made occasionally was to use the Shade white balance instead of AWB to force a little warmth - but that was rare as I mostly shoot with AWB when testing cameras. The movie was taken in Bellevue, WA. I always do RAW+JPEG when doing my testing, but only the JPEG's get uploaded. I do set the JPEG's to use the largest file size (least compression) which in this case is the FINE mode. Doing JPEG only or RAW+JPEG won't make a difference - the JPEG is created the same way for both methods. If you haven't already, be sure to check out part II of my review where I talk about the horrible in-camera noise reduction. This camera also will use very slow shutter speeds in low light, so you'll get blurry pictures if you don't pay attention to your shutter speeds and switch over to manual or shutter priority then you'll get quite a few blurry shots indoors. I suspect that's what happening to you here.